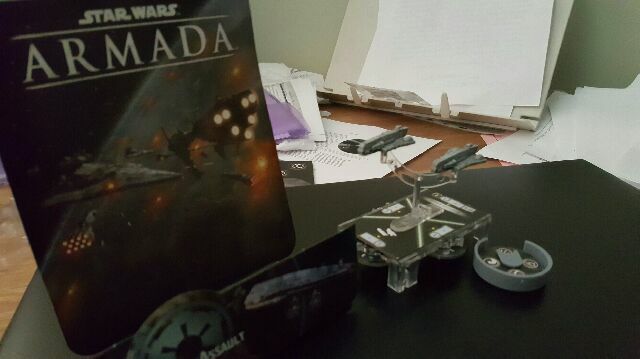 here is another unboxing video I did of a Star Wars Armada ship, in this case, the Imperial Assault Carrier. The ship is not going to win any slugging matches with any other ships in the game, however, I think it is a good addition to my fleet in terms of bomber support. Cool! 🙂 Do you have any pictures of your full fleet? Awesome, I’ll check those out! Gaming, as an offshoot of storytelling, is my passion.